Contributors: Sam Jacob, Stuart Burch, Jake MacSiacais, Michael Corr, Heiti Hääl, Triin Ojari et. al. The Museum of Estonian Architecture in Tallinn recently hosted a monumental kinetic installation by Maarja Kask and Ralf Lõoke of Salto Architects and the artist Neeme Külm, telling the story of a building that has lost its place. 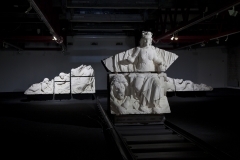 The installation “FACE-TO-FACE: The Story of the Baltic Exchange” explored the bizarre and unusual migration of a historical building since it was deprived of its location in London following a terrorist attack by the Irish Republican Army in 1992. 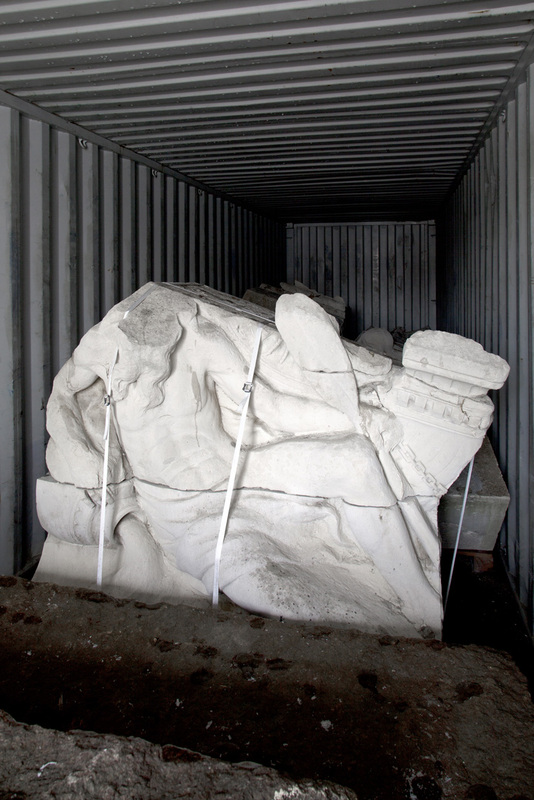 After the bomb attack, valuable fragments of the neoclassical Baltic Exchange were stored with the intention of restoring the building to its historical form. 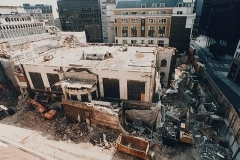 However, an assessment by English Heritage in 1996 determined that the damage to the Exchange building was far more severe than had previously been thought, and they dropped their insistence on restoration. One of London’s current landmark buildings, also known as the Gherkin and designed by Foster + Partners, was opened at the site in 2004. 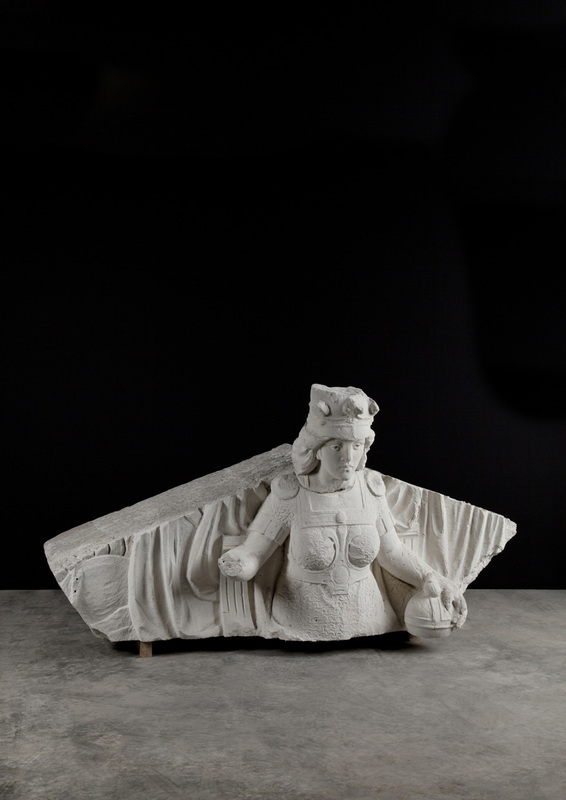 The salvaged remnants of the Baltic Exchange changed owners many times until the building became the most sizeable object to be sold at SalvoWeb, the Internet platform of the largest architectural antiques and salvage fair in the UK. There was an unlikely intervention by Estonian businessmen, who bought the fragments in 2007 with the hope of integrating them into a real estate development in Tallinn. 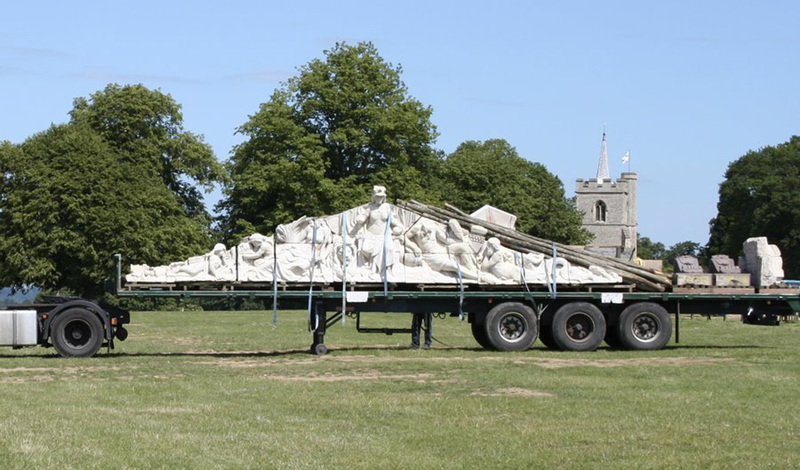 The integration failed after several attempts and debates, leaving the pieces stacked in shipping containers for nearly 10 years until the authors of the installation began a new chapter this spring. “For different reasons, the remnants of the Baltic Exchange have stirred controversy and differences of opinion in both the British and Estonian public. Having addressed the issues of site specificity before, for example with their “Gas Pipe” exposition at the Venice Architecture Biennale, the creators of the installation continue to ask challenging questions about the meaning, value and relocation of architectural objects,” explained Triin Ojari, Director of the Museum of Estonian Architecture. “We were intrigued with the strange story of this historic building deprived of its context, an important part of its spatial identity. In addition to physical relocation, a number of visions and proposals have been produced regarding where and how to place the building. The more we learned about the chain of events, the more interesting questions came up” explained Ralf Lõoke of Salto Architects, one of the authors of the installation. How to integrate existing buildings in a new setting, who should pass judgement on the value of a piece of architecture, what value there is in salvaging a building, how we develop emotional ties with architectural symbols and what role such ties play as a means of exerting influence in society and politics were the questions the authors wanted to address with their installation. In the exhibition at the Museum of Estonian Architecture, fragments of the Baltic Exchange building made their first appearance in Estonia. 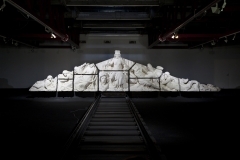 Visitors were able to stand face-to-face with the historic building’s pediment, which had been displaced by terrorists, businessmen, architects and artists. 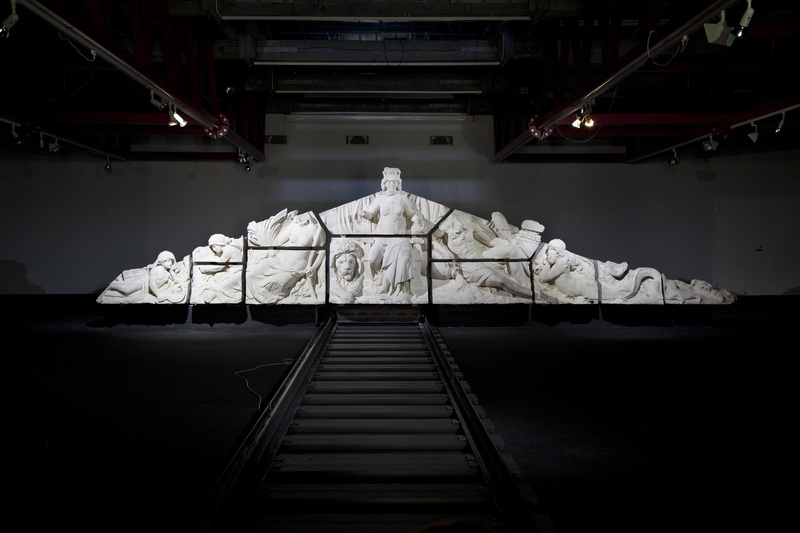 At the exhibition, this fragment of the building was at the disposal of anyone who wished to subject it to their will: a simple red button allowed visitors to move the central piece of the pediment. The exhibition was accompanied by a catalogue exploring the temperamental fate and context of the Exchange building in depth. The catalogue features photography by the artist Anu Vahtra and design by the graphic designer Indrek Sirkel. 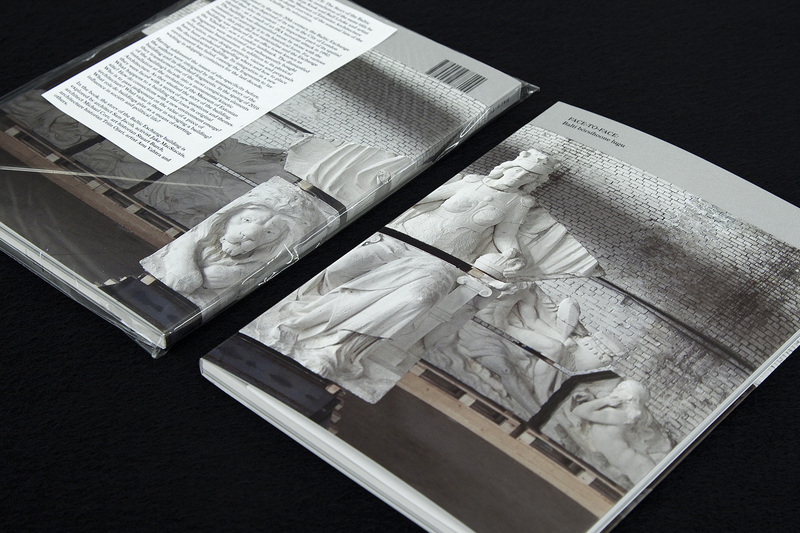 The catalogue was published by the Museum of Estonian Architecture in cooperation with the publishing house Lugemik. Established in 2004, Salto Architects (Maarja Kask and Ralf Lõoke) takes a particular interest in the intersections of architecture, landscape design and art. A contextual approach to architecture implies an awareness of social, cultural and natural contexts, all of which have a direct influence on Salto’s working methods. Buildings with public functions make up a significant part of the architectural work of Salto: the Viljandi State High School, the Baltic Film and Media School, the Estonian Road Museum, the Pärnu Environmental Education Centre, the Sõmeru Community Centre, the Sports Hall at the Estonian University of Life Sciences and others. 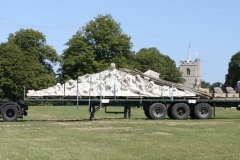 During its 12 years Salto has gained international attention and received awards for their installations; for example, the Estonian exposition “Gas Pipe” (with Ingrid Ruudi and Neeme Külm, 2008) at the 11th Venice Architecture Biennale; the Straw Theatre (2011), a temporary, site-specific building for the NO99 theatre built on the occasion of Tallinn acting as European Capital of Culture; and the project “Fast Track” (2012) for the Archstoyanie festival in Russia. 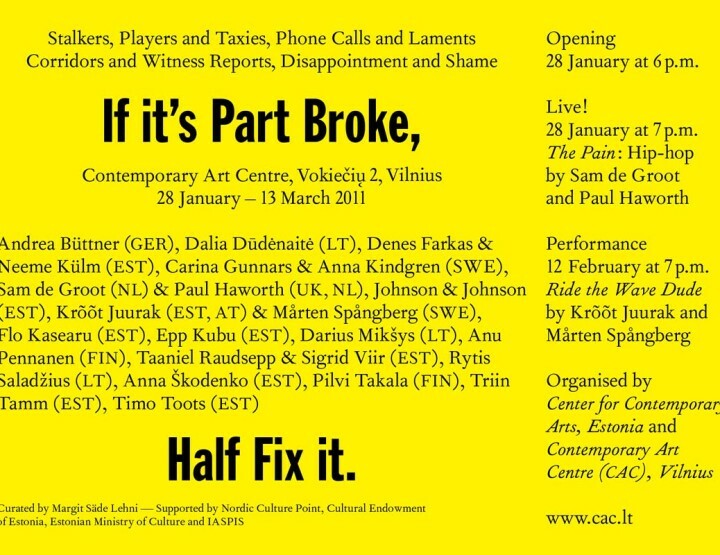 The artist Neeme Külm is one of the founders and board members of the Contemporary Art Museum of Estonia. 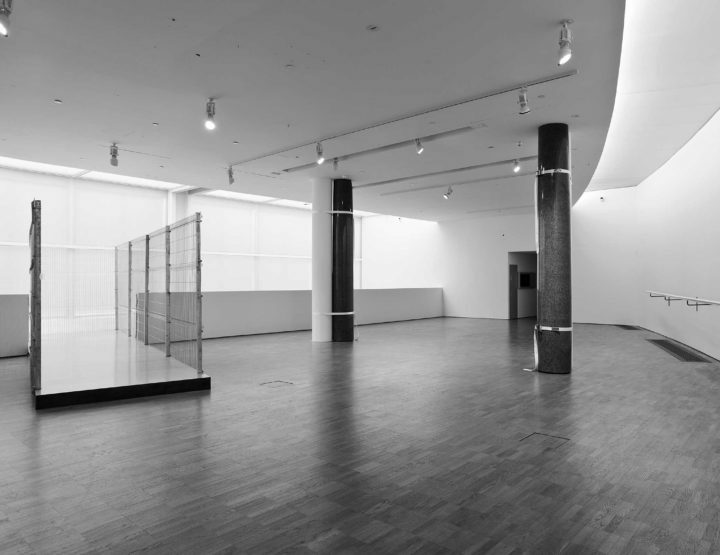 His works typically consist of large and time-consuming but visually minimalist installations. 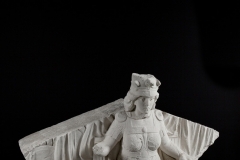 He has created monumental installations for group shows in Estonia and abroad. His solo exhibitions include “if” (Hobusepea Gallery, Tallinn, 2004), “Fountain” (Draakon Gallery, Tallinn, 2006), “ideal.total” with Dénes Farkas (Tallinn City Gallery, 2007), “Tomorrow comes today” (Draakon Gallery, 2010), “3 Seas” with Dénes Farkas (Labor Gallery, Budapest, 2011) and “Shimmer on the Surface” (Hobusepea Gallery, 2012). 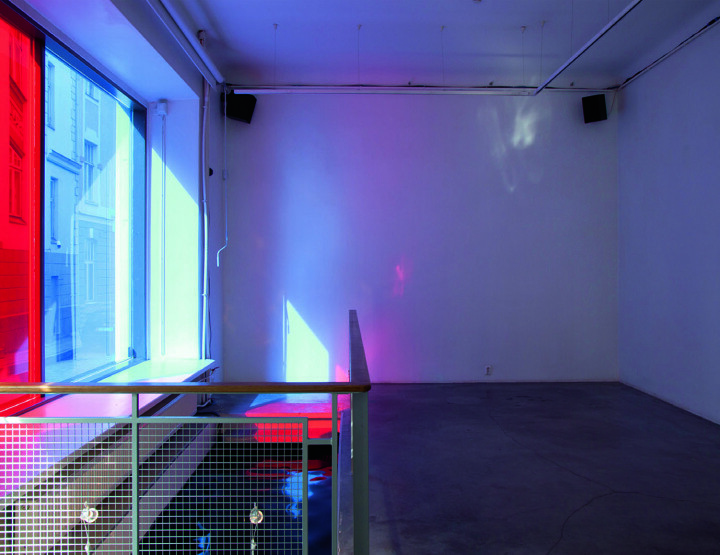 Külm has participated in several group exhibitions and has also designed several exhibitions. The Museum of Estonian Architecture is celebrating its 25th anniversary this year. Housed in the historic Rotermann Salt Storage, this national museum is the only memory institution in Estonia that collects, conserves and exhibits architectural heritage. The Museum’s primary focus is studying and popularising 20th-century and contemporary Estonian architecture. The Museum aims to increase awareness of the historical and cultural significance of the built environment and to introduce the public to contemporary architectural thought. 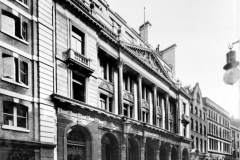 1744 – The Virginia and Maryland coffee house in Threadneedle Street changes its name to Virginia and Baltick, reflecting the business of the merchants and ship-owners who regularly gather there. 1900 – The Baltic Mercantile and Shipping Exchange Limited is created. 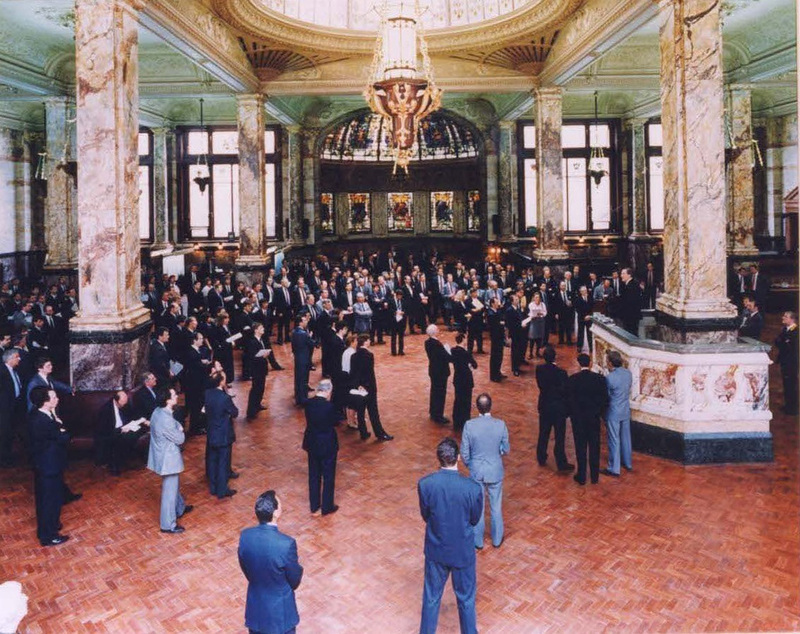 1903 – The Baltic Exchange moves to a new purpose-built exchange in St Mary Axe. The lavishly decorated Edwardian building is designed by the architects Smith and Wimble. 1955 – Prime Minister Sir Winston Churchill visits the Baltic Exchange in order to lay the foundation stone for the extension of the building. 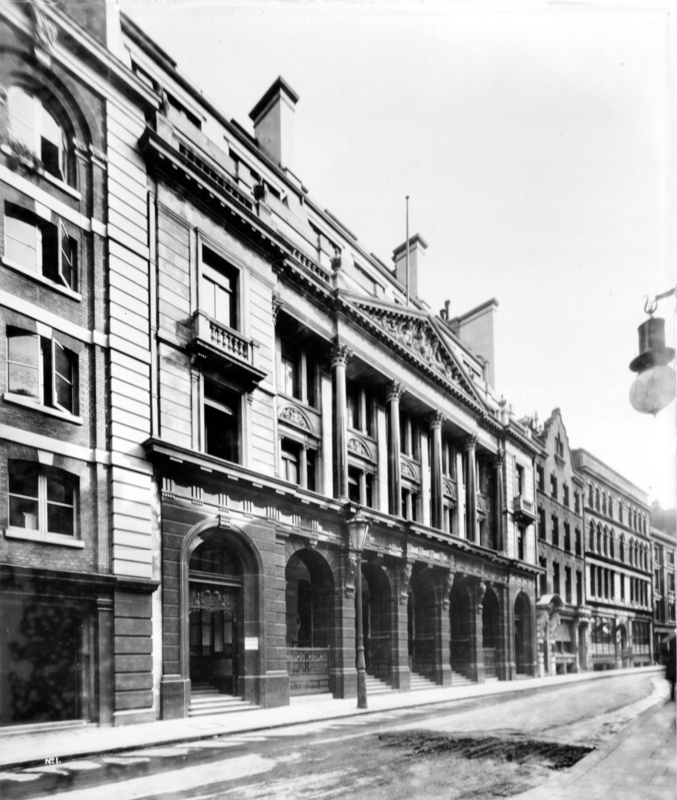 1956 – HRH Queen Elizabeth II visits the Baltic Exchange and opens its extension. 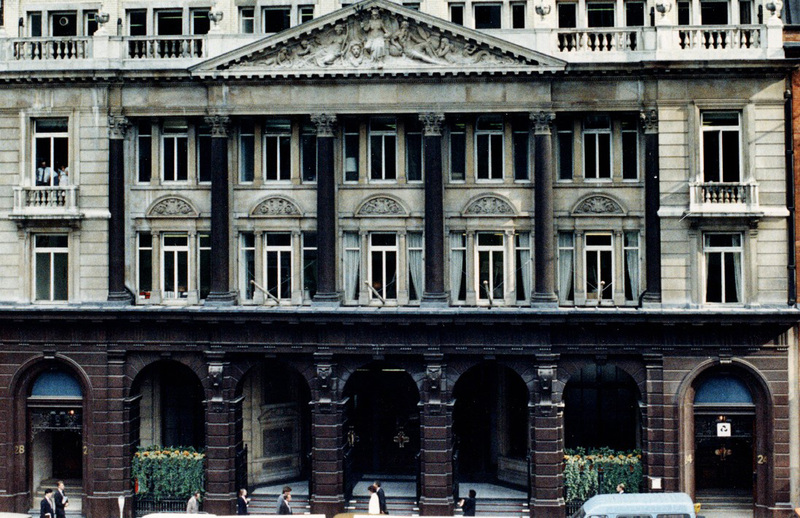 1972 – The Baltic Exchange’s building gets a Grade II listing, becoming a heritage site. 1992 – An IRA bomb destroys the Baltic Exchange. Three people die and many more are injured. During the next four years most of the remaining structure and finishing materials of the damaged building are catalogued, carefully dismantled and stored. 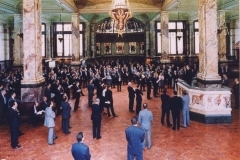 1994 – The Baltic celebrates its 250th anniversary; a decision is made to sell the site with the remnants of the exchange hall. 1995 – The city grants planning permission to GMW architects, who design an office building around the remnants of the hall and main façade. The project is not realised. 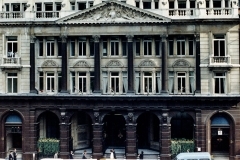 1996 – An assessment by English Heritage determines that the damage to the Exchange building is far more severe than had previously been thought, and they drop their insistence on restoration. After that decision, Sir Norman Foster’s office starts working on a new high-rise, the Millennium Tower. 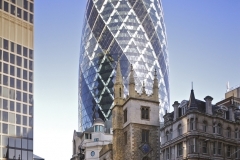 1997 – Swiss Re buys the site on condition that planning permission to knock down the Baltic Exchange is granted. The company hints that unless it is allowed to realise Foster and Partners’ new design, it will take its jobs and its investment back to mainland Europe. 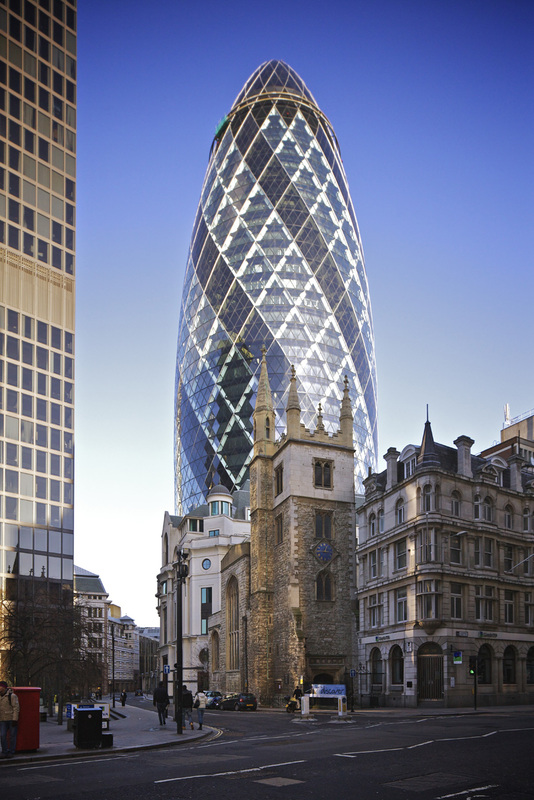 2001 – Construction of the 30 St Mary Axe, a distinctive circular tower also known as The Gherkin, by Foster and Partners begins. The last remnants of the Baltic Exchange are demolished. 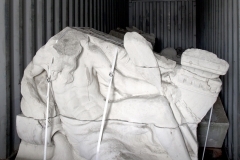 2006 – The majority of salvaged material from the Baltic Exchange is sold via SalvoWEB, an online platform for salvaged building materials, to the Estonian entrepreneurs Heiti Hääl and Eerik-Niiles Kross for £800,000 (then worth € 1,183,000), who had established a company called OÜ Baltic Exchange. 2007 –Shipping containers full of salvaged building materials are shipped from the UK to the port of Paldiski in north-western Estonia. OÜ Baltic Exchange submits a proposal to the Tallinn city government and the National Heritage Board to re-erect the Baltic Exchange building as part of a new office block, to be designed by Toomas Rank, near Vabaduse (Freedom) Square, Tallinn. The Tallinn Board of Cultural Property and the National Heritage Board find the location unsuitable and recommend erecting the structure in the harbour area. 2008 – OÜ Baltic Exchange and the Port of Tallinn sign a protocol of intent outlining their cooperation in erecting the Baltic Exchange building in the harbour area. The project is not realised. 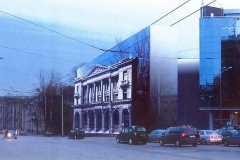 2011 – OÜ Baltic Exchange commissions Meelis Press Architects to draw up a plan to erect the Exchange building as part of a new business complex at 4 Ahtri Street, Tallinn. The site turns out to be too small and the search for a new location begins. 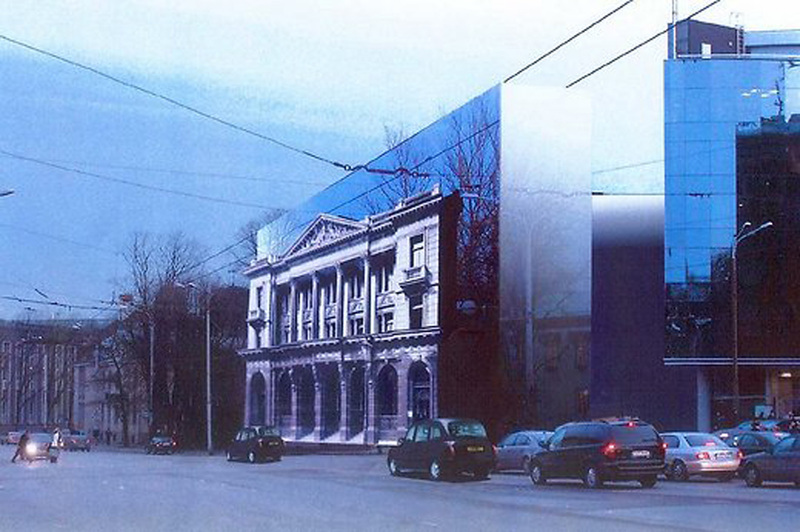 2012 – OÜ Baltic Exchange commissions Meelis Press Architects to draw up another plan to erect the Exchange building as part of a new business, hotel and residential complex at 3 Ahtri Street, Tallinn. The project is also not realised. 2015 – Salto Architects proposes to the Museum of Estonian Architecture and Heiti Hääl the idea of organising an exhibition related to the historic Baltic Exchange building at the Museum of Estonian Architecture. *For a detailed history and chronology of the Baltic Exchange, see the book FACE-TO-FACE: The Story of the Baltic Exchange, published by the Museum of Estonian Architecture and Lugemik (2016). 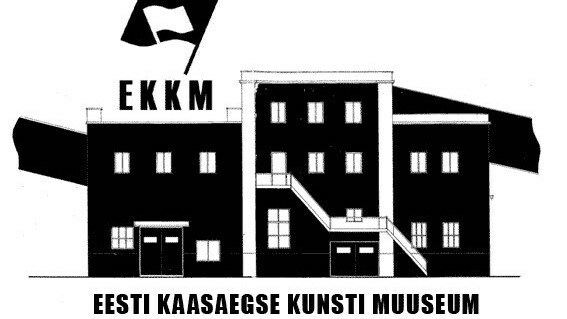 The book can be ordered from the museum or from the Lugemik online store www.lugemik.ee/en. Carl-Dag Lige (b.1982) is an architecture critic and historian. He currently works as a Curator at the Museum of Estonian Architecture. Can Institutional Critique Be Performed as an Act of Love?